What are the major issues? How can you address them? With near-full employment, e-commerce entities like Amazon opening large distribution facilities across the nation, and other retailers pressing hard into order fulfillment, warehouse workers (skilled or not) are in constant demand. Labor accounts for a majority of operational costs in most facilities, and is always a struggle. But in times of near-full employment and a growing economy, workers have more options than ever. 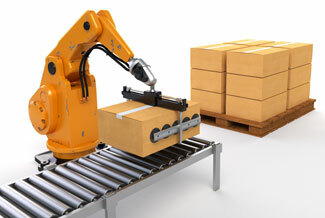 It’s difficult to keep a large, dynamic distribution facility organized and logical. 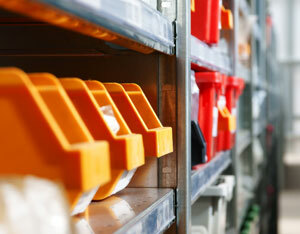 When new SKUs enter the system, adding them to stock in a logical, organized manner is critical. Over time, slotting schemes that made sense when they were designed start to fail as order volumes and picking schemes change. People who understood the system move on. Mistakes are made; management philosophies change. If your system depends on walking pickers with carts, it can become easy for some pickers to move items and leave them in the wrong storage positions. Inventory should be consistent and logically organized, with a defined storage position for everything and a way to reconcile all of it. When pickers are busy, they can easily move items around and leave them in the wrong place. In a large operation, one mistake a day multiplied by many pickers can have a serious impact on organization and inventory accuracy. Damaged inventory is a huge headache. Not only have you lost the dollars it took to purchase that inventory, you may have also lost customers who couldn’t buy it and perhaps bought from competitors. 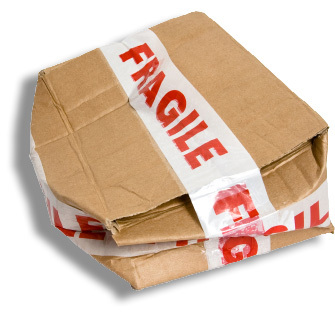 If your damaged product was shipped to customers, they may lose faith in your company and its products. 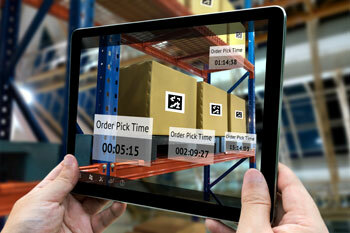 The process of finding, replacing and dealing with damaged inventory occupies disproportionate time and resources. It’s just a huge headache! Train people on the correct ways to handle products – do they understand proper handling, fragility, and other factors? Make certain there is enough room around and above pick bins. When people cannot see or easily grasp product, it’s easy to drop it, so accessibility and ease of reaching is critical. Time is always a struggle for warehouse managers, who are frequently torn between the demands of running a facility, dealing with vendors, working on upgrades, and reporting to management. You are often the bridge between order entry and shipping/picking, required for the functions of both departments. In a facility with 8-hour shifts and at fifty workers, 3,000 hours are lost a year due to unproductive workflow processes. Order picking errors are maddening—and the definite source of headaches for managers. The good news is that they are often systematic, and that presents opportunities to correct them broadly. The impact of mis-picks are dramatic. 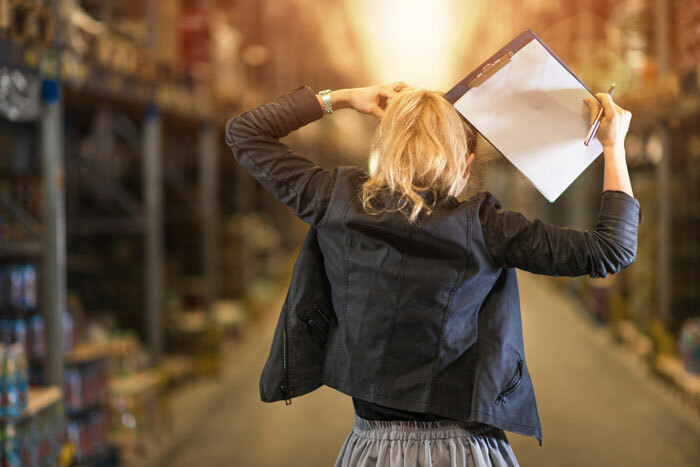 Order picking mistakes reduce customer confidence and future business; they fuel returns, which are problematic for any warehouse operation; they often result in lost inventory and disorganization. Determine what’s acceptable. You always strive for 100% picking accuracy, but there are trade-offs; speed for accuracy, time for money, and more. Given unlimited time and money you could reach 100% accuracy, but should you? Work on processes before people. You’ll need to address pickers who just don’t get it, but there is more to gain by looking at the way things are picked, the situation around the issues, and what you can do to systematically make it better. While running a warehouse or DC is always a challenge, it doesn’t have to be a headache. When you approach issues from a systematic standpoint and constantly improve your facility, you can reduce the headaches.